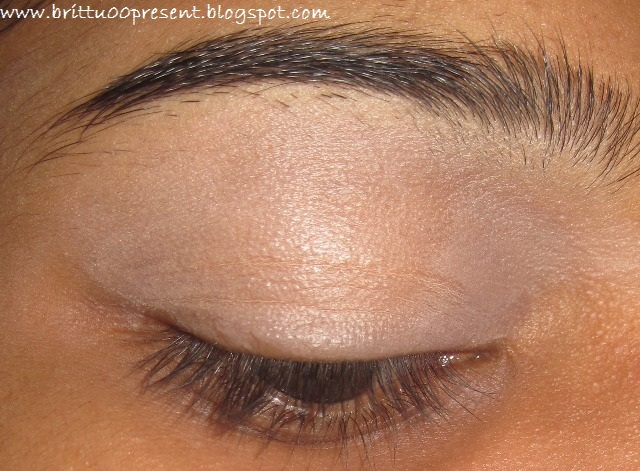 Today in the Simple Sunday Series,I am going to do a tutorial on how to do a basic eyemakeup look that can be done easily and suits indian skintones and works great as a school,college or work eyemakeup. I applied the concealer and blend it out. 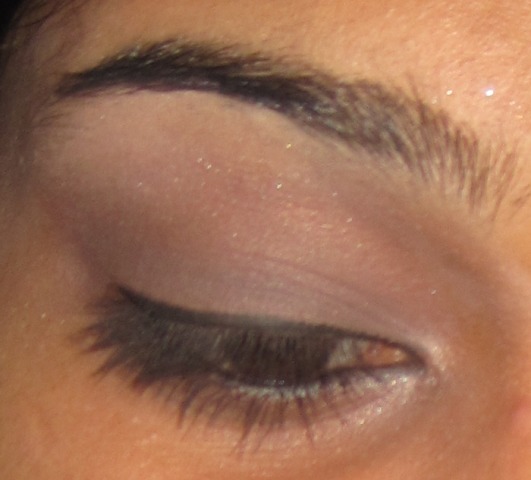 Then i took the kajal and applied it all over the lid and in the bottom waterline and blended the kajal on the lid out. 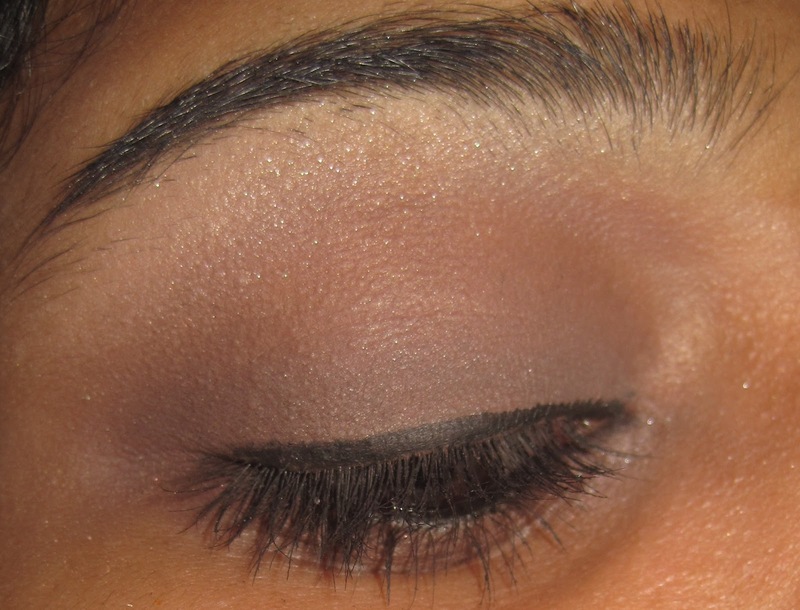 I used the most basic shader brush and medium ashy brown shade and applied it all over the lid in a patting motion. 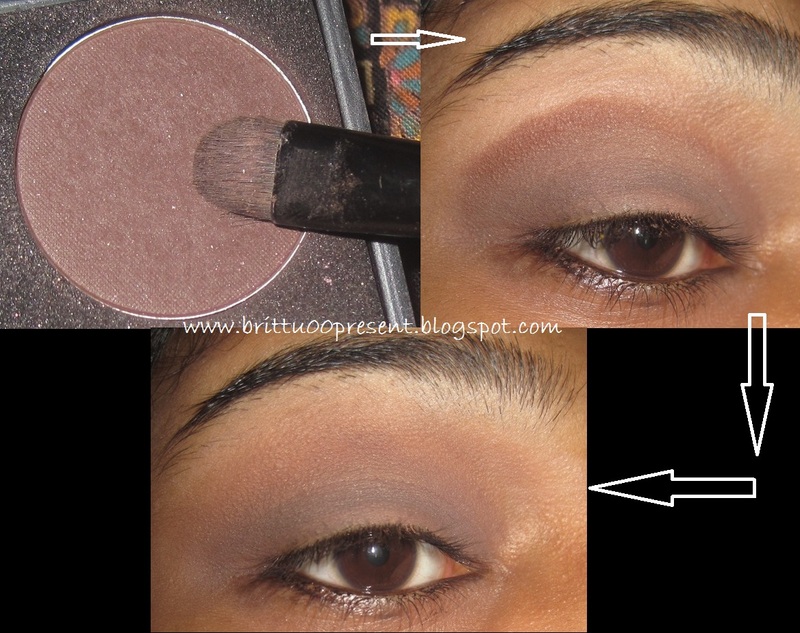 Then taking a deeper and warmer brown shade,i first kind of outlined the socket i.e.,the crease using the same shader brush and blended the color with my ring finger. 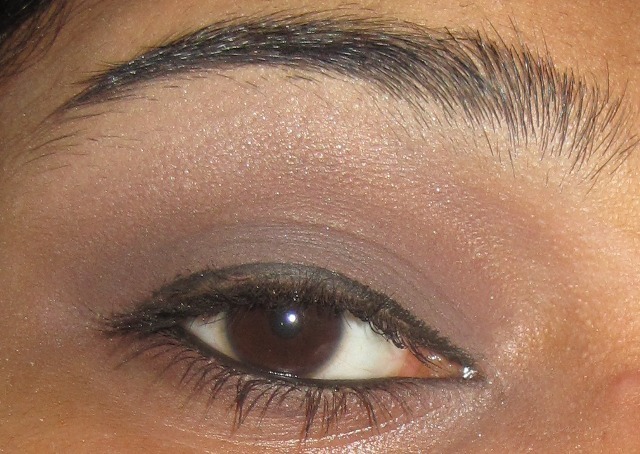 Then i used the shader brush and went over the bottom lashline with a mix of the ashy and deep brown shade. Then taking the gel liner,i lined the top lashline and bottom waterline and applied generous amounts of mascara and the look is COMPLETE!! 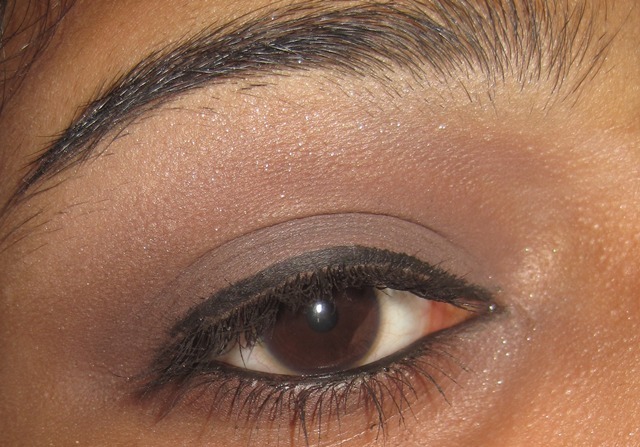 This look looks good with any kind of face.lip or cheek makeup,be it dewy foundation,cream pink blush and sheer gloss for a school look OR a matte face,warm peach blush and a medium red lipstick for work.You can even wear some shimmery blush and loud Hot Pink lipstick and sport this eyemakeup for a party. I hope everyone,especially the beauty newbies found this post useful. having a giveaway on my blog…hope you like that.